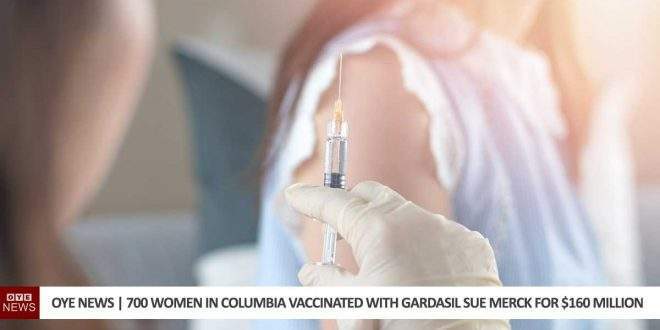 There are almost 1000 girls in Columbia who have been adversely affected by Gardasil’s HPV Vaccine, 700 of which are being represented in a court case against Merck, the Vaccine manufacturer. When and why did you decide to explore the side effects of the HPV vaccine? I started doing research on this vaccine in February of 2013, when I read in the paper that the vaccine program was going to start in Colombia and that the vaccine was free and mandatory. I knew about the sides effects of other vaccines and decided to research about the possible side effects of this vaccine. 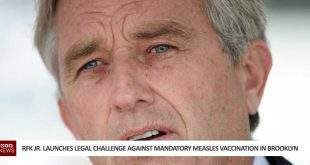 I found out about the deaths and disabilities that this vaccine was causing in different parts of the world. What are the main conclusions of your research? This is an ongoing research. I have published my conclusions in newspaper articles and videos. 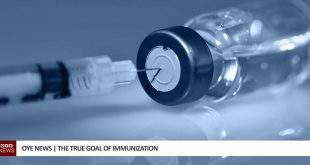 For this purpose, I have read dozens of scientific papers about the vaccine, read relevant books by doctors doing research about the vaccine, talked to the affected girls and families, and participated in two international conferences in the US talking about the side effects of the vaccines in Colombia and exchanging information with scientists, journalists and activists. My first article about the dangers, published in 2013, was censored by a Colombian paper (eltiempo.com) arguing that such dangers didn’t exist. 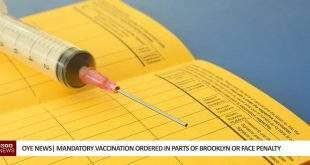 I had argued in the article that Gardasil was an unsafe vaccine that had cause several deaths and disabilities in young girls and that a judicial organization in the US, Judicial Watch, had uncovered through a Freedom of Information Act petition that Gardasil had caused several deaths in the US and disabilities, and that this information was concealed from the public. As a researcher, do you think the vaccine administrators are properly examining women in Colombia before vaccination to exclude side effects? There aren’t any examinations performed in Colombia before the application of the Gardasil vaccine although the manufacturer explains in the insert that the vaccine shouldn’t be applied to girls that are already infected with HPV or pregnant. As a matter of fact, one of the affected girls by the vaccine in the Colombian town in Carmen de Bolívar, was pregnant when she was vaccinated. How many women have been affected by HPV vaccine according to that case? There are close to a thousand girls affected by the vaccine in Colombia, about 700 are being represented in the case against Merck. Could you please detail some of the vaccine’s side effects, especially the worst? Here are the missing side effects: 1- Death, 2-ASIA syndrome (explained on question number 5) 3-Guillain Barré syndrome (explained on question number 5) 4-Early menopause (explained on question number 5) also: 5-Fainting 6-Paralysis 7-Loss of memory 8-Bleeding 9-Hair loss 10- Sight loss 11- Irregular menstruation 12-Dysautonomia). How can the girls prove in the court that the effects are from HPV vaccine? 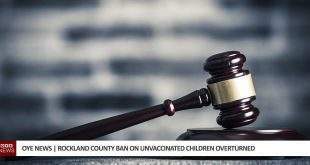 There are testimonies by several doctors and researchers that have documented that there is a direct link between the vaccine and its side effects. 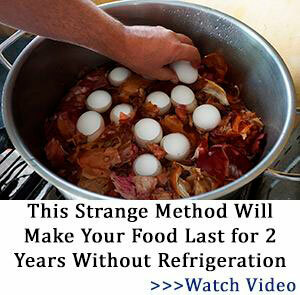 See for example. The HPV Vaccine isn’t just affecting Columbian Girls, it has been destroying girls lives all around the World. 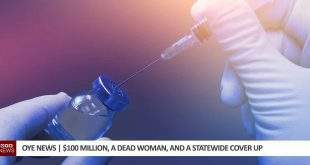 Dr. Sherri Tenpenny, vaccine expert, joins Ty Bollinger to talk about the HPV vaccine side effects and the carcinogens contained within the vaccines. It said 59 per cent of the reports – or 648 cases – were considered serious, meaning they included circumstances where patients required intervention, such as a review by their GP, treatment for their symptoms, or both. 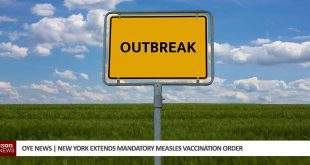 But do not threat, everything is OK, because according to a ‘spokeswoman’ the reports “have been consistent with the expected pattern of adverse effects for the vaccine, as described in the currently approved product information,” . Well, maybe the spokeswoman needs to explain to these Irish girls and their parents that their side effects were all clearly explained in the literature! If you haven’t already seen it, we highly recommend watching The Greater Good, this Documentary tells the rarely heard stories of three families adversely impacted by the HPV vaccination. This important perspective on the issue of vaccine safety has been left out of the mainstream media debate for too long. These courageous families show us that it is time to Think Again.